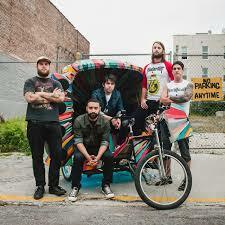 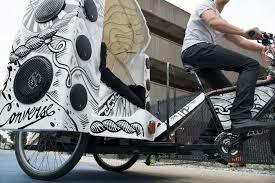 In order to get the word out about the “Converse Rubber Tracks Live” concert series, Converse and Pedicab Outdoor in collaboration with local artists designed original “Gig-Shaws”. 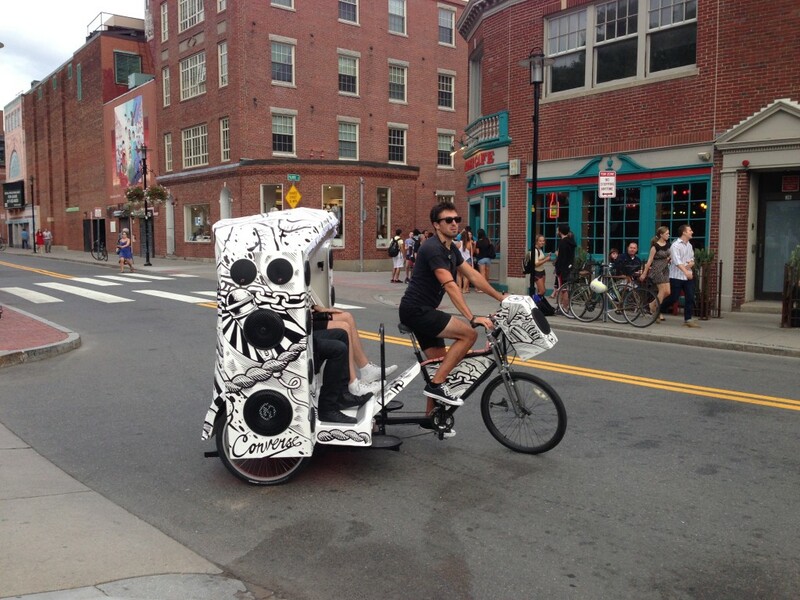 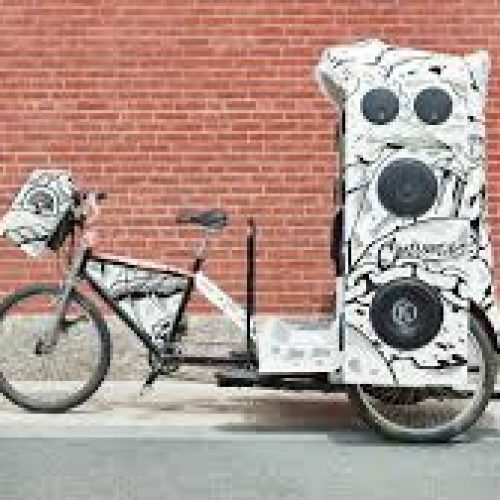 The attention-grabbing Gig-Shaws were ridden around Brooklyn, Boston and LA recruiting fans who were “sneaker enough” to attend the concert series and snag a free ride to the venue via Pedicab. 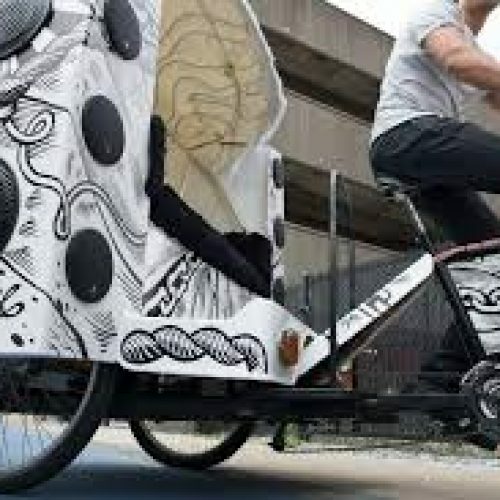 On four separate dates in August and September in the three cities, the converse pedicabs scoured the nearby neighborhoods around the concert venue, looking for people who embody Converse’s adventurous spirit enough to drop whatever plans they had in favor of getting on an artistically designed pedicab to go to an undisclosed location for a good time. 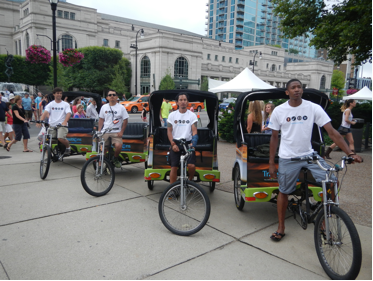 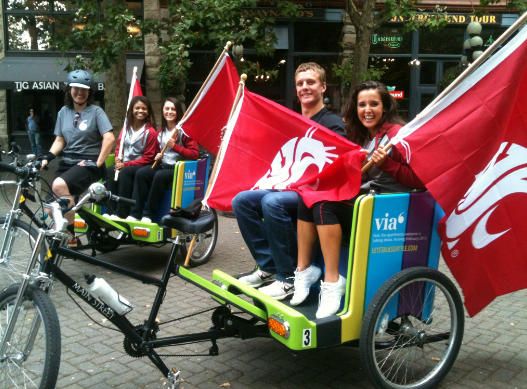 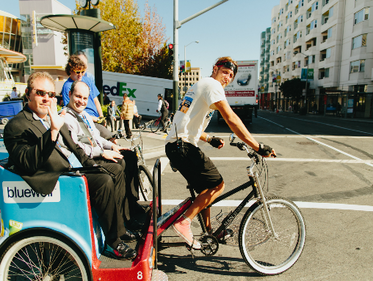 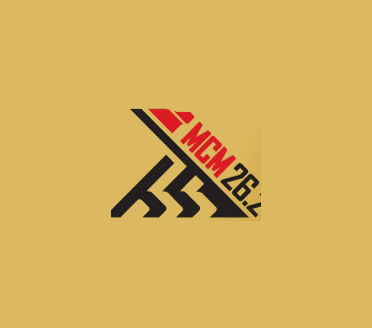 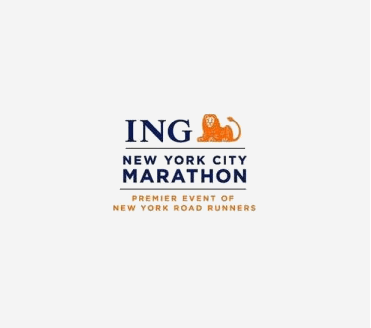 Not only did the fans who rode in the custom pedicab have a VIP experience they will never forget, the onlookers and media definitely took notice as well, as media coverage of the campaign was highlighted in BostInno and Fast Company. 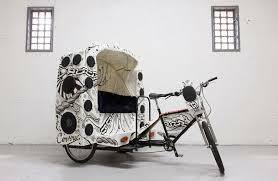 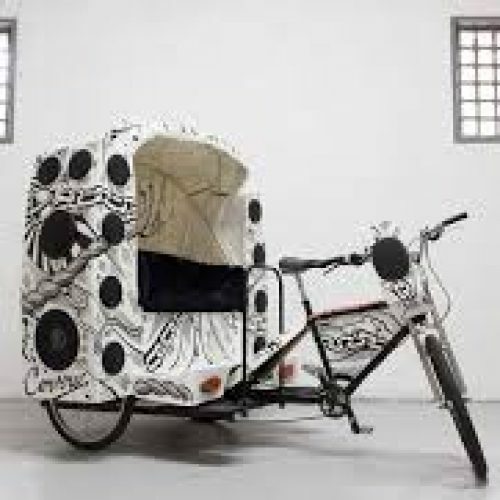 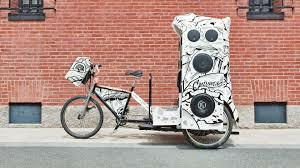 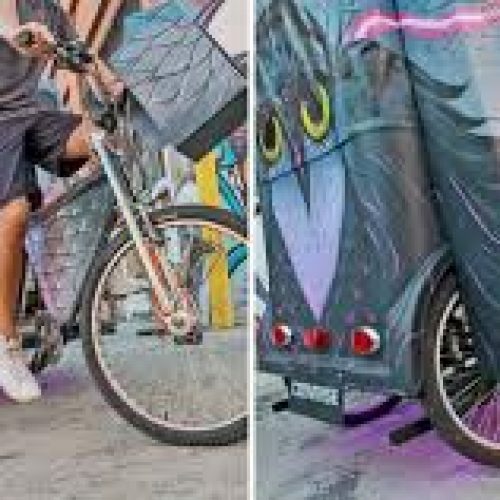 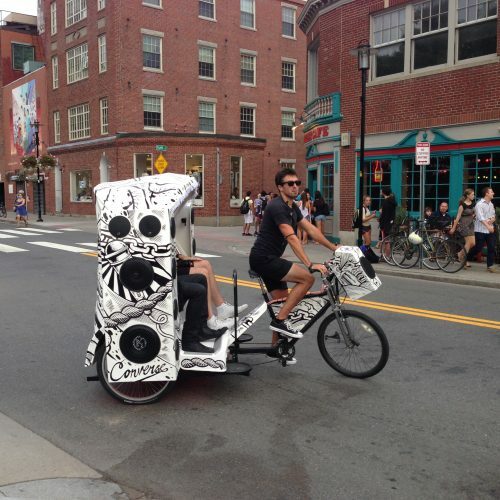 Three custom-made pedicabs created in collaboration with local artists.